In January, 1984 our Glendale dental office was started after many years of thought and preparation with both a medical and a dental perspective. Dr. Van Hale and Dr. Arima both attended The University of Southern California School of Dentistry. Having a great affinity for the betterment of the health of the public, they decided to work together to help people live and enjoy healthier lives through improving their dental health and serving their dental needs. We provide gentle care in order to encourage our patients to feel comfortable. Our goal is to help our patients understand and improve their dental health. At our Glendale office, serving Los Angeles County, our dentists are committed to your comfort and will make you feel relaxed and at home in our state-of-the-art facility. Our dental specialists will take the time to listen to your dental needs and concerns to establish the best and most personalized solution to your particular needs. 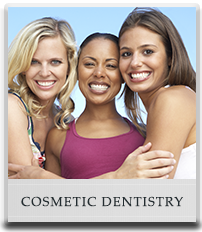 Our goal is to provide the comprehensive dental care you and your smile deserve. 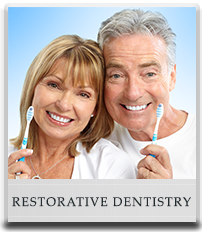 With a dedicated and professional staff and dentists, we look forward to creating long-lasting relationships with our patients to ensure a bright and healthy smile for the ages. Drs. Van Hale and Arima have been proudly caring for the dental needs of Glendale and the surrounding community for more than 30 years. We are devoted to the dental arts and are trusted in a wide variety of dental specialties, including cosmetic dentistry, regular examinations, professional cleanings, deep cleanings, X-rays, veneers, sealants, fillings, crowns and bridges, dental implants, dentures, root canals, teeth whitening, braces and all aspects of general dentistry to make your smile a healthy and radiant smile. A beautiful smile is only a phone call away. 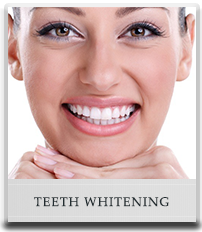 Call today (818) 246-5671 to schedule your first appointment with your dentist.